From finding the perfect decoration for that corner in your room to some of the most innovative spaces to spend your time, we provide you with the A to Z of design—architecture of Batman hotels to zebra-patterned pillowcases. Home improvement can be an overwhelming task. Though Swedish meatballs can be pretty irresistible, IKEA is not your only choice when it comes to finding the perfect piece for your home. So, whether you’re on a hunt for the perfect side table to fit into your studio or a sleek bookshelf for the apartment you’re about to call home, you’ll be sitting pretty with these furniture finds. Whether a ’60s West German sofa or a classic walnut coffee table is more your style, Mooi has you covered. 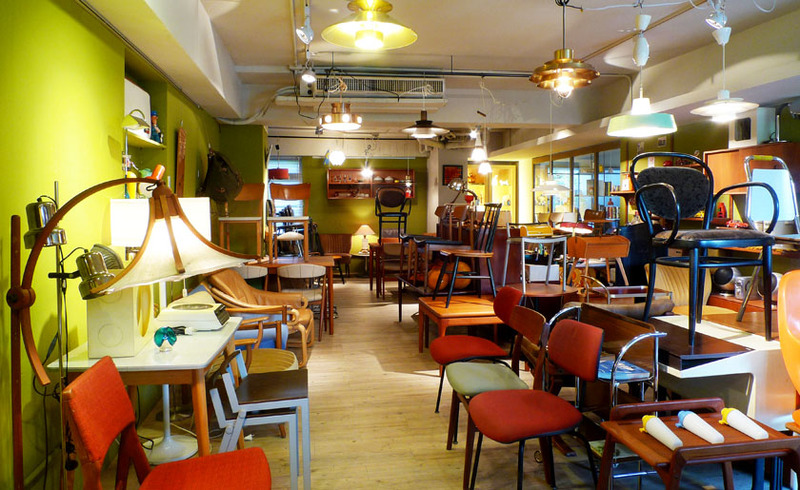 Mooi is the project of Taipei’s vintage furniture heavyweight, Minfu Chien. His annual trip to Berlin and other countries ensures the shop is stocked with European retro furniture from the 1950s to 1980s. The most prominent feature of these vintage finds is the low-key color and solid wood. Although most of the items are second-hand, their unique aesthetic concepts and designs are still attractive. 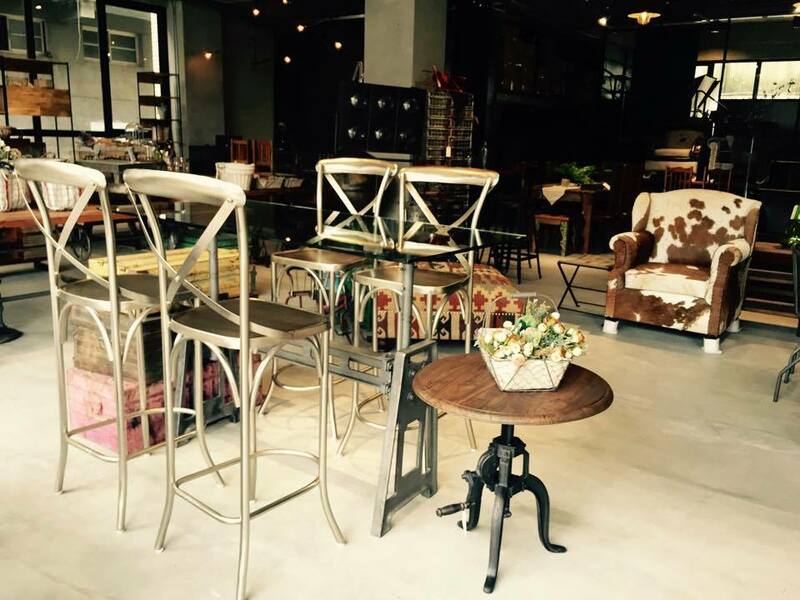 Expect to bask in the visual delight of Mooi’s retro furnishings, from large items to small home accessories. Wood lovers, this one’s for you. RÜSKASA draws influence from Scandinavia and Japan, creating modern heirloom pieces, where wooden materials – from maple to walnut – are the focus. Each product comes in a choice of one to five different kinds of woods. With the disappearance of Taiwanese carving, this indie Taiwanese design brand boasts a handmade, minimalist, design-savvy alternative to your old and opulent leather sofa. Made-to-order service is also available, each chair and coffee table born on the pushing boards and blades meeting your needs. Any homeowner looking into cultivating an industrial loft vintage look should splurge at Musée. Inspired by the concept of an European “musée” (museum), a group of Taiwanese youth recycles a lot of metal and wooden materials from abandoned factories or old houses, turning them into all sorts of vintage curiosities, from retro brown leather-and-canvas armchairs, iron-wood dining tables to iron cage pendant lights. The same approach is also applied to the décor of the store. The period pieces in store are either antique furniture or reconstructed items that give off the vibe of classic French salon. The owners strive to maintain the balance between pricing and taste, whilst they gracefully wed modern with antique. 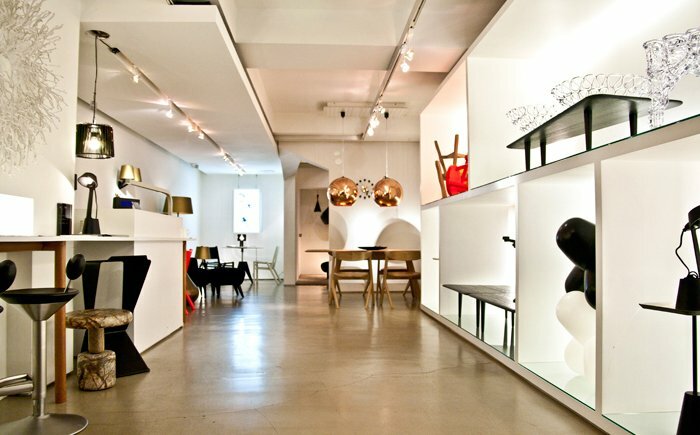 MOT CASA, a branch of the MOT brand, is a mecca of designer and cool furniture finds. In its minimalist space, this concept furniture store found in both Dongqu and Taichung boast what it claims to be “a better tomorrow”. 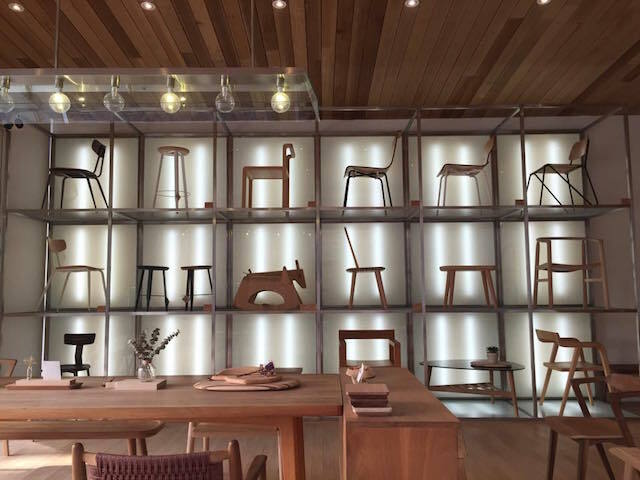 Globally renowned names of classic furniture designs, say, works of British designer Tom Dixon and Dutch designer Marcel Wanders, are stocked at their own specific corners at this minimalist space that also has a plethora of Scandinavian design options on offer. Contemporary art, delectable cuisine, an art gallery and a restaurant in the store make it a great shopping stop as well as weekend hangout for the artistic you. Café Love Lovely may seem like just another cafe in Taipei , yet it is much more than espressos and desserts; it is also an antique galore. The store’s interior is filled with vintage ornaments, such as dolls, ceramics, antique toys and typewriters. There are no price tags on any of the goods. If you fancy a tool with metal accents or a vintage chest, just ask if it’s on sale. Starved from all the treasure hunting? Delectable refreshments from sandwiches to steak are just a few steps away. Enjoy the food, enjoy the hunt! 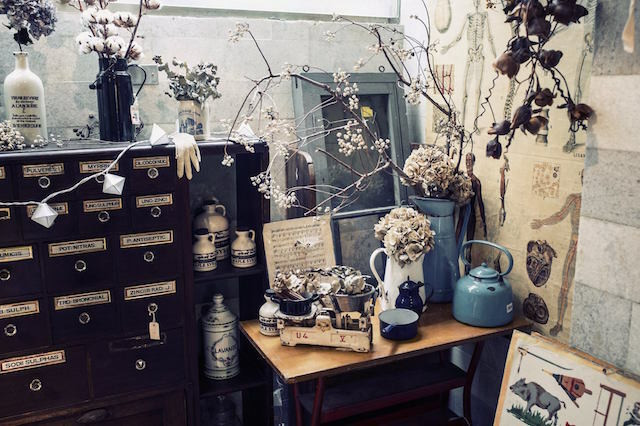 As its artful name suggests, there are so many hidden treasures for your home in this space brimming with antiques. Like a real flea market, preloved finds and reworked vintage pieces arrive from all over Europe and sit side by side inside. Although seemingly cluttered, the store is actually arranged by price; items near the entrance are priced under NT$1,000. 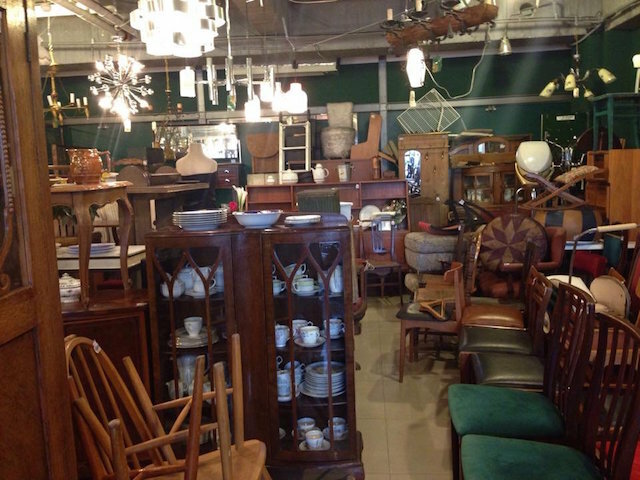 Many items in the shop are French and Italian vintage, ornamental, and neo-baroque. Crammed with antiques and secondhand goods, Showacho Antique Market has a long history dating back to the Japanese colonial era. 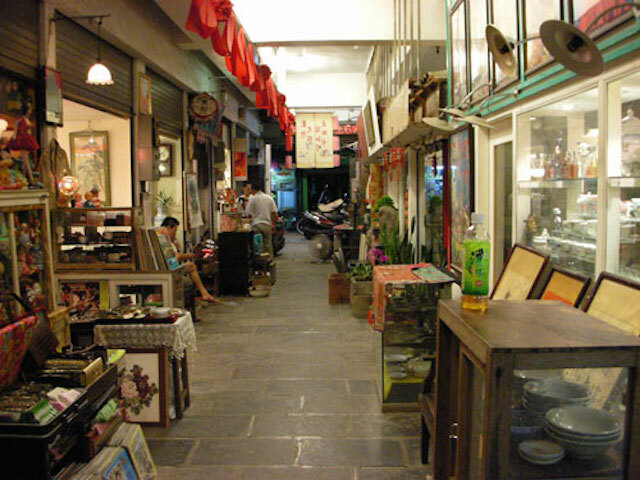 Tucked in an alley of Yongkang Street, this vintage-shopping mecca comprises of some twenty shops selling household goods, furniture, paintings and even rare Japanese items. Hoarders can happily spend hours in this treasure trove loaded with real hidden gems and historic trinkets and memorabilia.